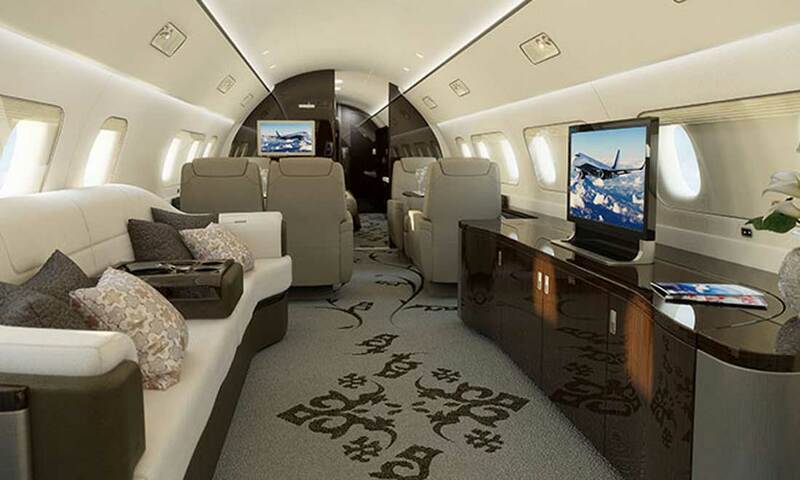 Falcona has access to an extensive range of luxury modern aircraft, from the world’s leading aircraft operators. 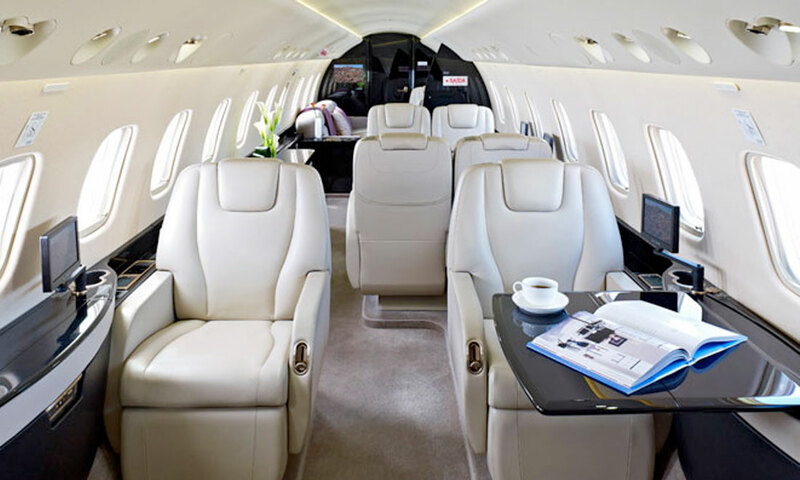 So whether you want a mid size jet to whisk you away for a weekend in Milan or a ultra long range jet for that all important meeting in New York, we provide what you need. 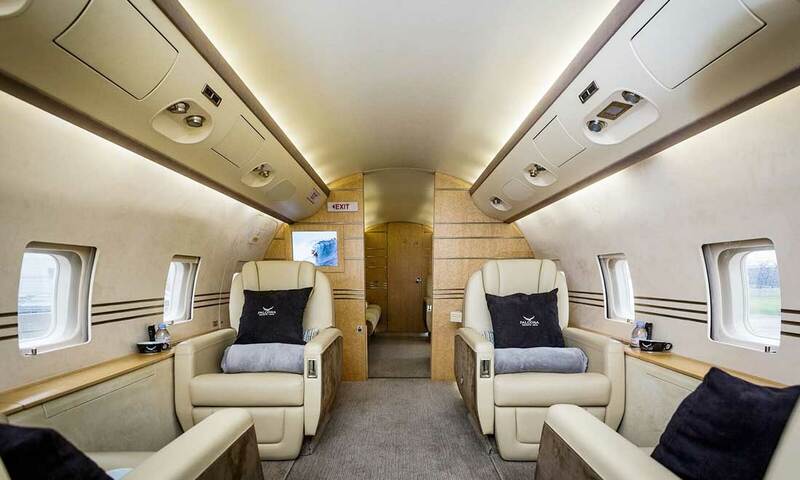 We specialise in large cabin aircraft, for that true private jet experience. These aircraft range from nine to nineteen passengers . The choice is yours. Ideal for larger groups e.g. VIP Heads Of State, Royal Families, corporate events or music tours. Seating for up to 19. Ideal for long transatlantic flights such as London to Los Angeles or Manchester to China. Seating for up to 16 people. Extremely popular with VIPs and executives. Non stop flights up to 9 hours and seating for up to 12 people. Perfect for business executives and family holidays. 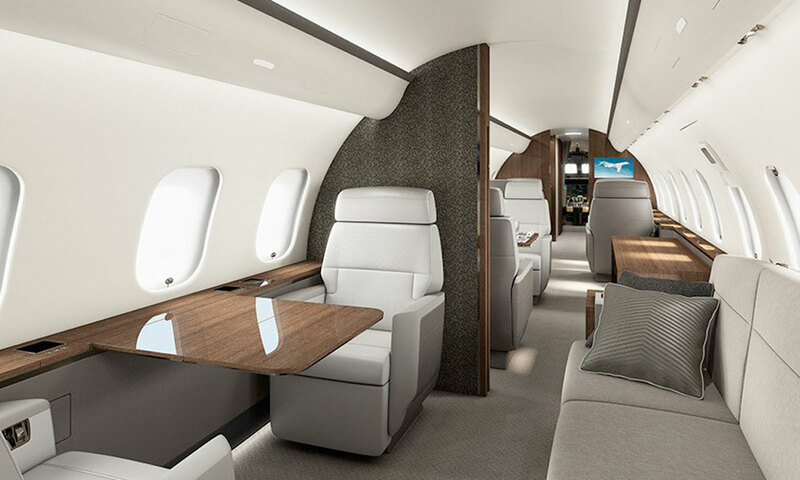 Seating for up to 10 passengers and up to 7 hours flying time. The perfect balance between luxury and economy. Suitable for flights up to 6 hours, with seating for up to 9 people. Ideal for flights around Europe, with seating for up to 8 passengers and up to 4 hours flying time. 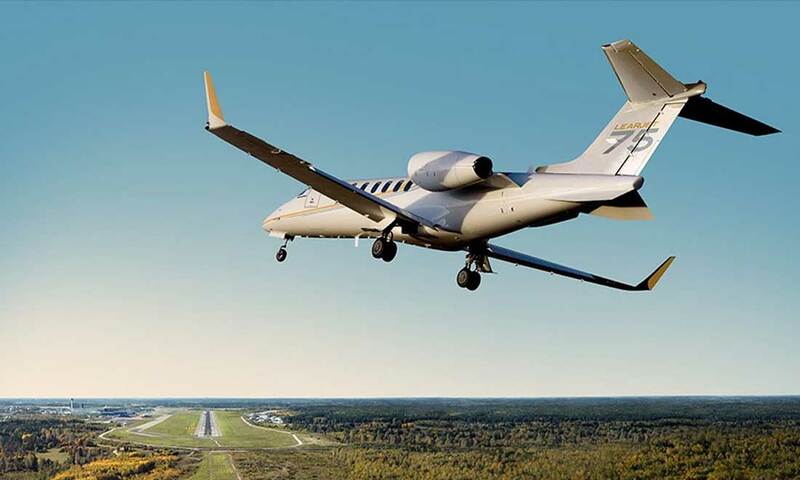 Falcona Private Jets acts on behalf of its clients and serves as an agent/broker. 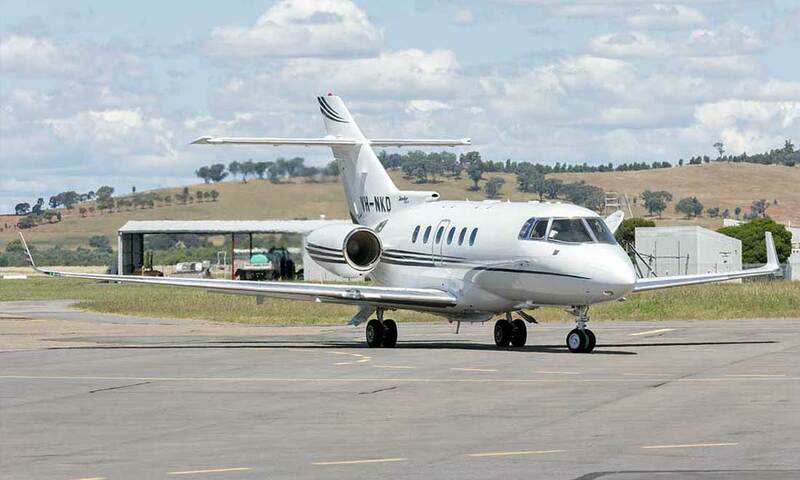 Falcona Private Jets does not own or operate aircraft. 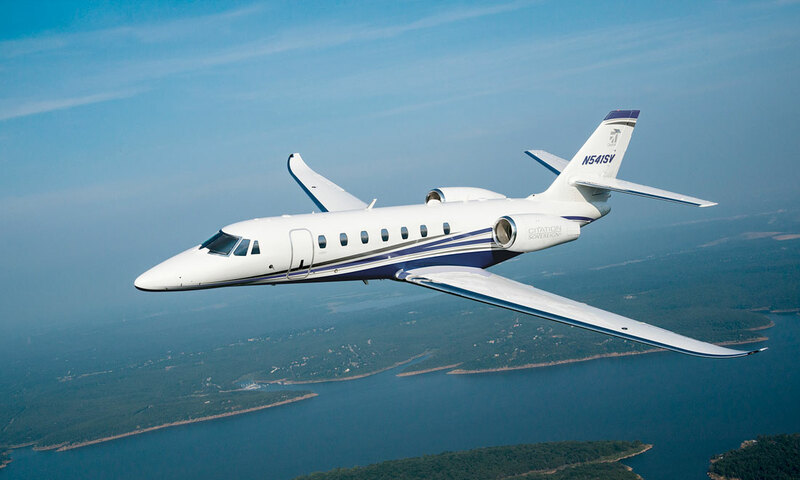 All chartered aircraft are fully insured, licensed and pilots are fully qualified for your aircraft type.